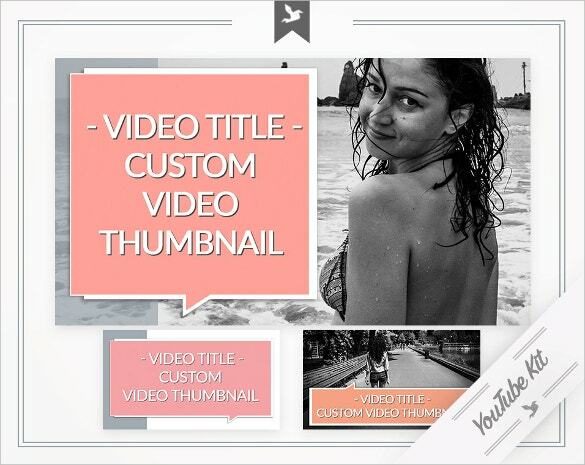 A YouTube thumbnail template is widely used as YouTube continuous to be on popular for many people across the world. 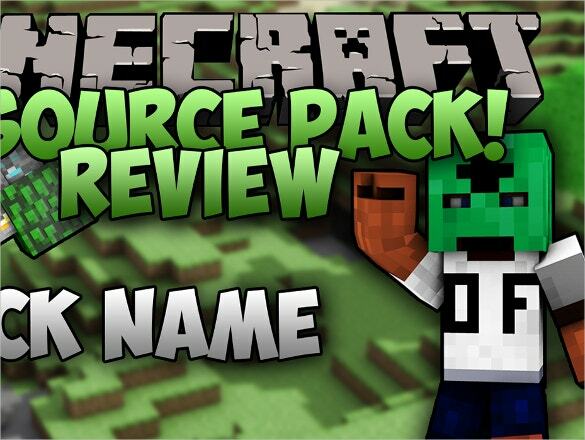 This thumbnail is like a YouTube channel Art, which is accessible in the template website. The sizes of the messages and images are no longer a worry for you, all you have to do is to manage your designs, layouts and background for meaningful and stunning presentation. There are samples in Word, Excel or PDF format found in YouTube Templates online ready to be access and customize according to your preference. This is easy to be downloaded and can be used for personal and business purposes anytime and even in urgent situations. 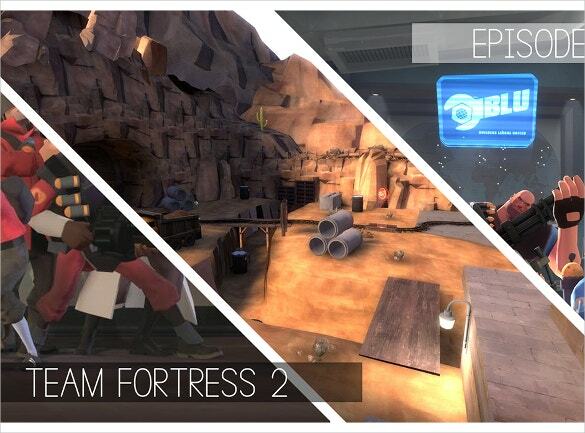 If you want your YouTube channel to look great the thumbnails have to be perfect and attractive. 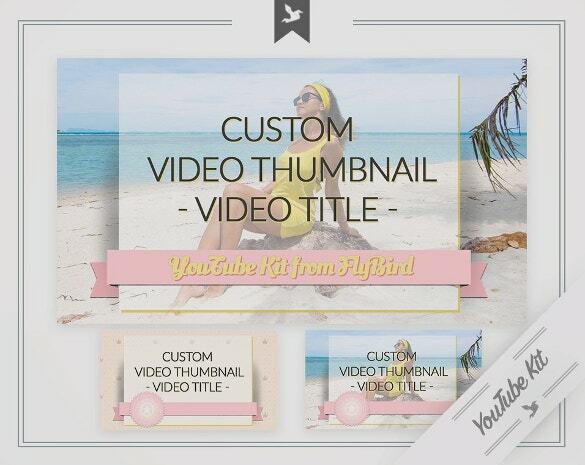 With our free PDF format thumbnail you can now easily complete your channel and be ahead. 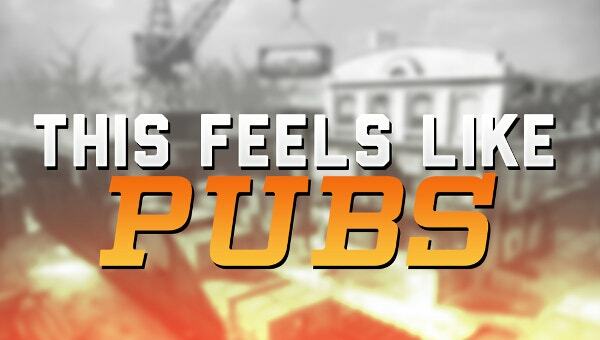 For your game channel on YouTube, this Word format thumbnail can take you further in terms of followers and creating more interest for visitors. Download it from our site today and create your channel. With this complete YouTube kit, anyone can make their YouTube channel better for all visitors therefore growing the follower base. It is available for download from this site for free in PDF format. 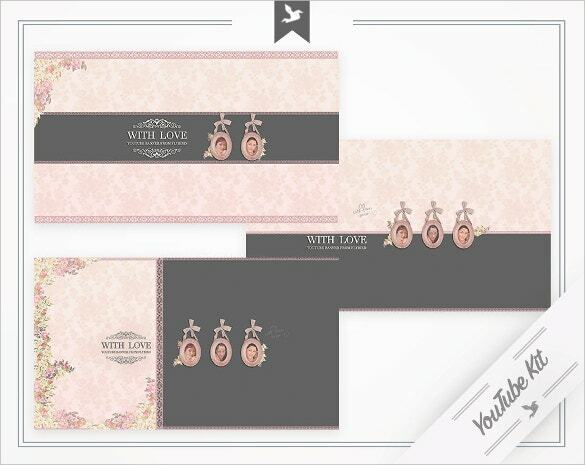 If you want your YouTube channel to be popular, the design needs to be attractive. With our PDF YouTube thumbnail collections you can now make it possible very easily and for free. 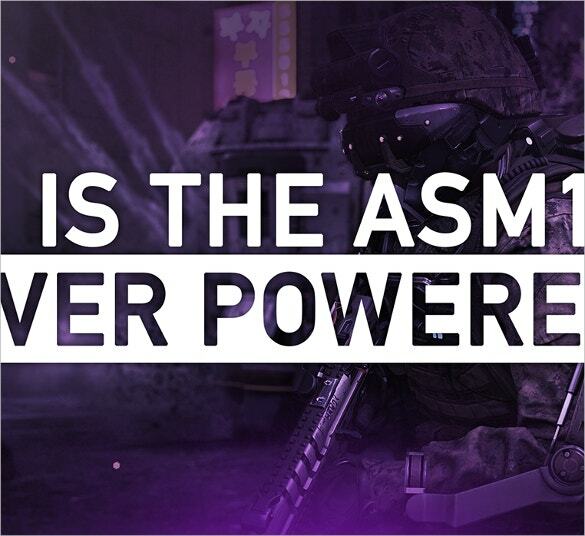 It is important to have attractive YouTube thumbnails if you want your channel to gain more followers. Download it here free of charge in Word format today instantly and create a great channel. 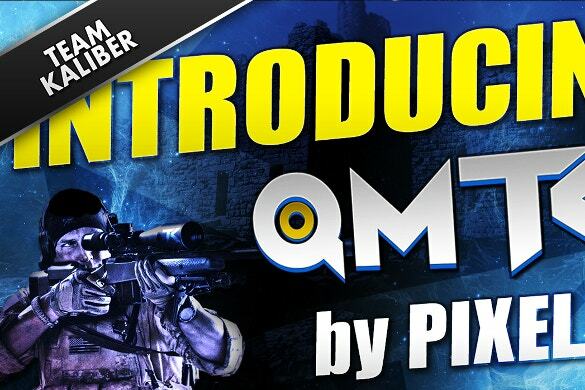 The best way to create a fantastic YouTube channel that draws followers is to use this PDF format thumbnail. 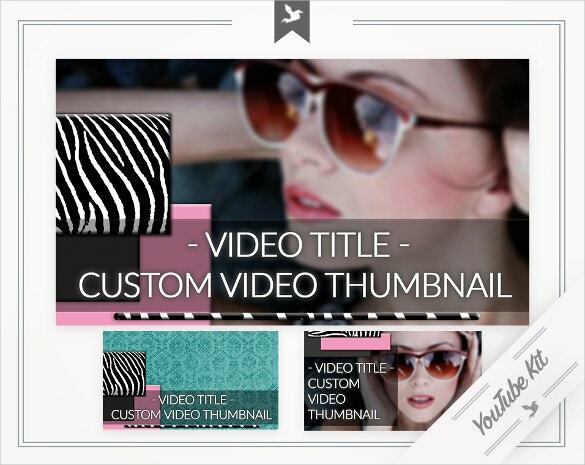 It is expertly designed to give a wonderfully looking YouTube channel and is available for free download. In order to create a lovely ornamental YouTube channel for your videos, this PDF format thumbnail is what you need. The design is meticulous and it is readily available for download free of charge. 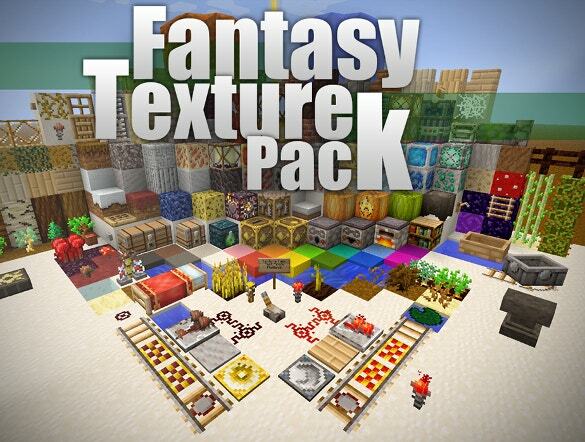 This Word YouTube channel thumbnail is designed to give a background of a thematic pack. It can be used to create a great channel that is very attractive to your followers. 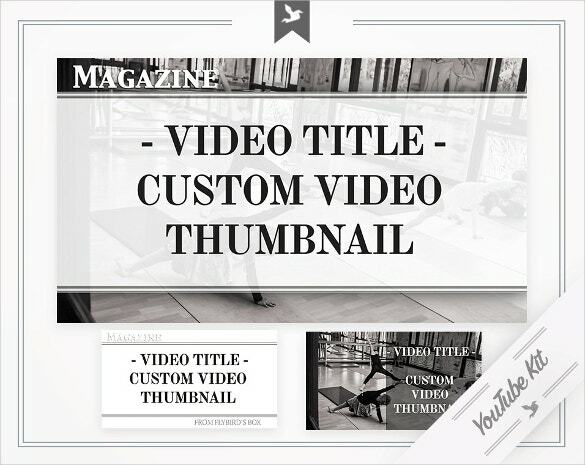 If you want a fantastic YouTube channel that will bring in more visitors and followers then this customizable Word format thumbnail can be of help. It is available for download from this site free of charge.